You may need to transfer senior managers and highly skilled employees across borders; to recruit, retain and compensate talent in an increasingly global labour market; to address trade union issues in multiple countries; and to understand and comply with complex, rapidly evolving labour and employment regulations and practices. 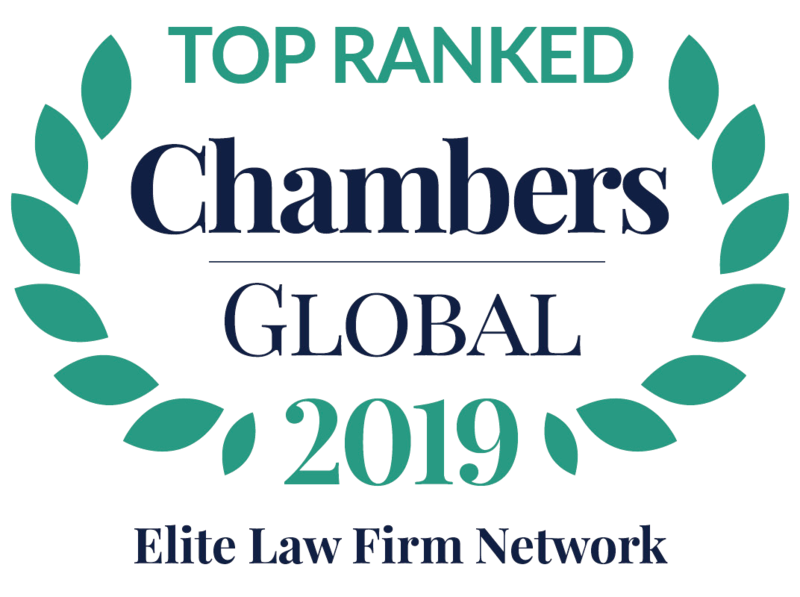 To keep pace with a mobile and global workforce, L&E Global’s member firms have broadened their individual business development plans, while employing a proactive approach to provide workplace law services to clients operating in multiple regions. For the firms, this meant the rapid growth of their international practice group and an extension of their reputation in each jurisdiction. Most importantly, it changed the mindset of all lawyers, whose focus shifted from an inward, national approach, to an outward, global approach to business.